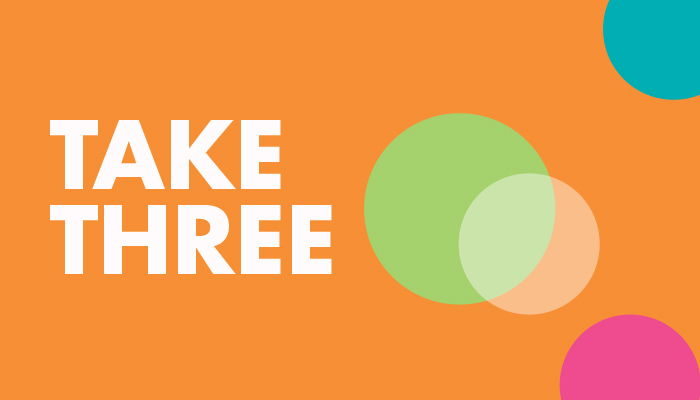 Take Three is an initiative from the National Film and Sound Archive of Australia (NFSA) to support Australian tertiary student and emerging filmmakers/artists by providing up to three minutes of footage/audio and ten still, free of licence fees for use in their projects. ‘One of the key principles in our Strategic Plan 2015-2018 is that the NFSA is ‘the creators’ archive’, encouraging the public to re-use the materials we collect, preserve and share. Here are 180 seconds, 180 opportunities to be creative,’ added Loebenstein. b) emerging filmmakers/artists with no more than two short film or webisode credits, and no other government/private funding sources. Eligible creatives will be able to use the footage/audio and stills in any artistic work, including film and documentaries; live productions such as dance, cabaret, theatre and opera; visual arts and public art works; music and sound productions; research; and lectures and presentations. Take Three is an ongoing initiative. For more details about the eligibility criteria, and an application form visit the NFSA website. Get inspired watching The Country School Teacher, filmed in 1953 featuring the teachers, pupils and parents of Konorigan public school near Lismore.